Age limit: Candidates should be age limit 18 to 32 years. Qualification: Candidates must have Graduate from a recognized University and having speed of not less than 110 w.p.m. in Shorthand (English) and 40 w.p.m. in Typewriting (English) on Computer with good working knowledge of Computer. Selection Procedure: All Candidates will be Selected Base on Written Exam. 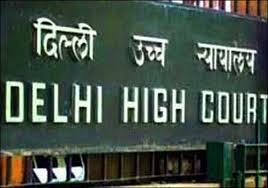 How to apply: Candidates have to visit the official website http://delhihighcourt.nic.in/. Go to "Current Openings" and Select the desired post. 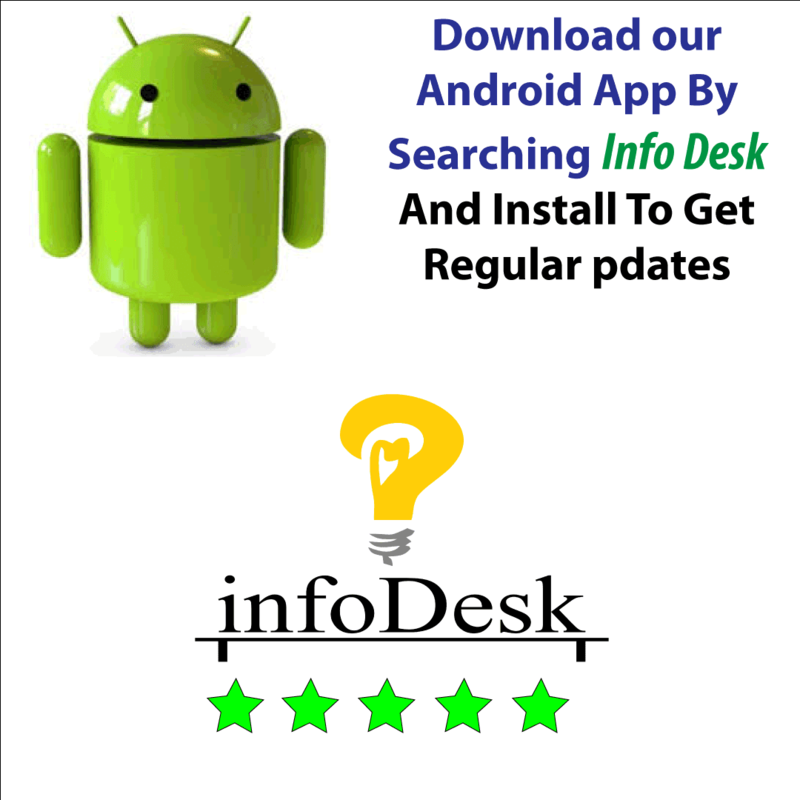 Read the information carefully and Click on "Apply Online". Click on “Click here for New Registration”, if you are a new user. Complete the Registration and Click on “Submit”. After Registration, Log in with Registered Number and Password. Fill the all details in the application and upload Photo, Signature.